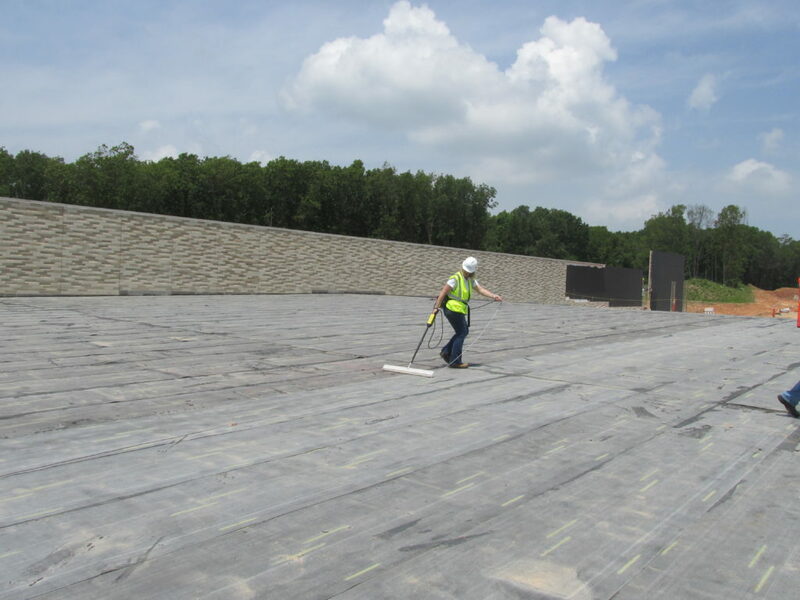 These test methods are used as a forensic tool as well as a quality assurance measure to assess fenestrations on new and/or existing structures. 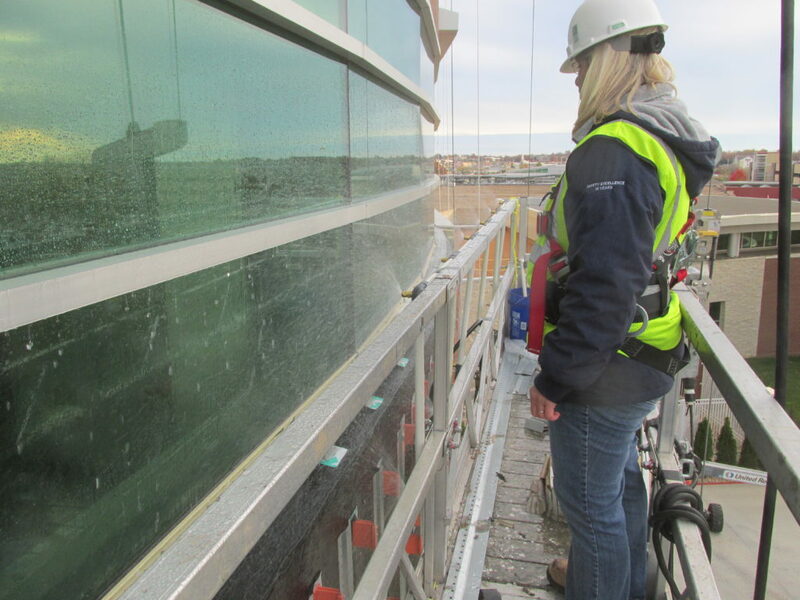 Miller combines these testing services with thermal assessments in order to further delineate water & air leak sources that may manifest as a result of these tests, and provide more specific repair recommendations. 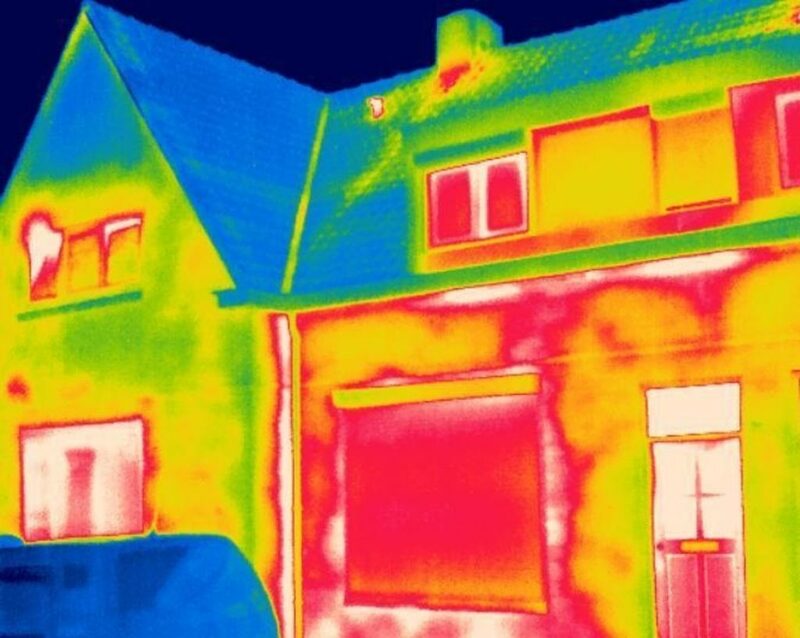 Assessments of roof & wall assemblies for moisture & air infiltration from the exterior or from leaking plumbing within wall cavities and flooring. 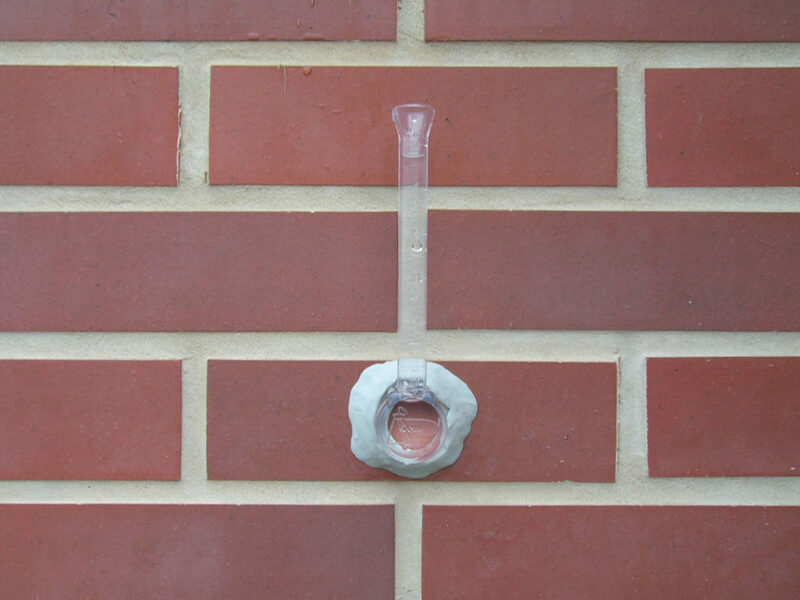 This is a test method to evaluate masonry and stucco for moisture intrusion. The test measures the quantity of water absorbed by the material being tested over a set duration of time. From this information, conclusions can be drawn about the material being tested in regards to resistance to wind driven rain events and how the system is performing compared to how it should be performing. Testing of flat roofing membranes which allows us to pin point breaches by tracing electric current flows across the roofing membrane. High-voltage and low-voltage are both used to identify pathways where the current flows to the ground, therefore pinpointing the leaks.